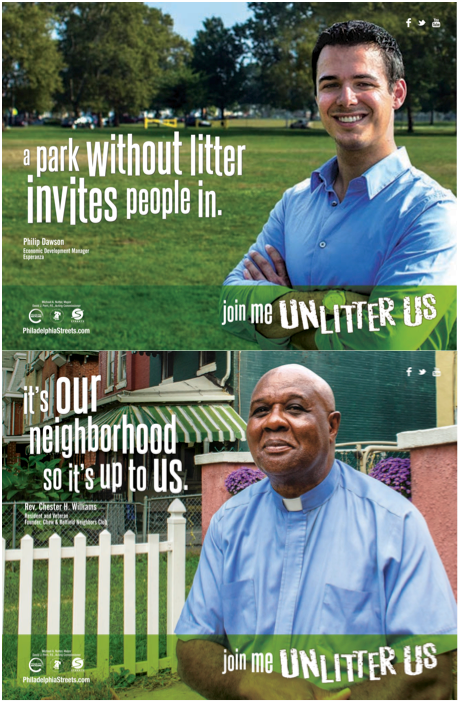 In 2010, the Philadelphia Streets Department was looking for a campaign to inspire residents to take action and rid the city of litter. We were proud to deliver the UnLitter Us campaign, but to us, it was more than a campaign; it was a movement to inspire a mindset change and motivate anti-litter behaviors. 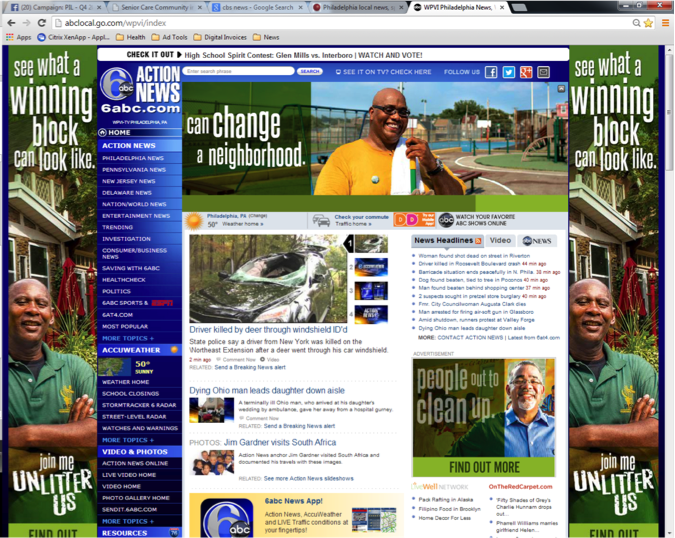 The UnLitter Us movement has been a steady presence throughout Philadelphia since its 2010 launch. 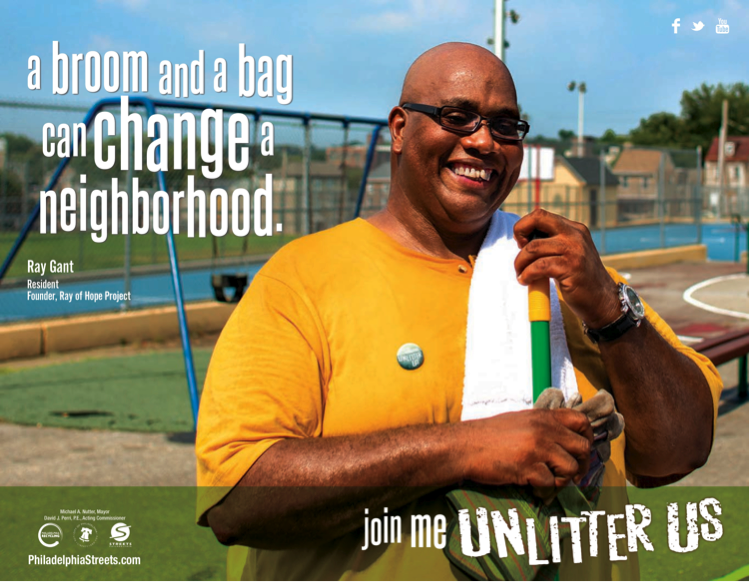 In 2011, the program saw heightened visibility for the program message and strengthened partnerships in what we call the “UnLitter Us Network,” a group of involved and prominent community groups and city organizations who are all working together toward the common goal of a litter-free city. In 2012, we continued to promote, integrate and socialize the program, engaging with residents at several points of contact. However, we realized that in order for the City to reach its litter-free potential, the UnLitter Us program would have to grow and evolve into a new, more actionable campaign. Enter the 2013 UnLitter Us program, a time to celebrate, authenticate, galvanize and support. The 2013 UnLitter Us program approach focuses on two key areas: 1) Telling the stories of real Philadelphians and their efforts to clean and improve their neighborhoods and 2) informing and educating the citizenry on current City and partner programs that are impacting our City in positive ways. So what do you say? Join Me. UnLitter Us.